Valid till 30th May 2019. 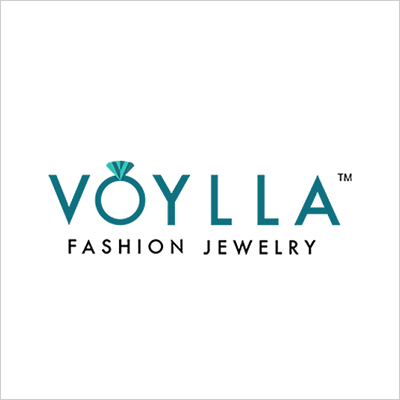 At Voylla, we understand the powerful language of fashion jewelry. Jewelry plays an important role in a woman's life - it is what a woman uses to express herself, create her identity. She may be a mother, a student, an entrepreneur or a doctor - but she is always a woman who blooms under a little note of appreciation, and a gesture of respect for identity of her own. 1. The customer will get Flat 20% off on all products. 2. Valid at Voylla website. 3. Valid till 30th May 2019. Visit the Voylla website to redeem the offer.